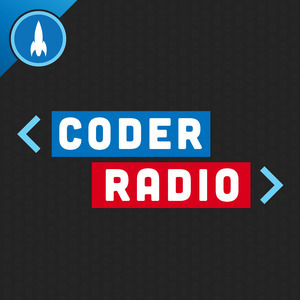 We found 5 episodes of Coder Radio with the tag “rails”. Mike explores the state of Xamarin.Android development on Linux, and we talk frameworks versus libraries and what Rails got right. Mike has salvaged a success story from the dumpster fire of the Google+ shutdown, and Wes shares his grief about brittle and repetitive unit tests. 341: Too Late for Jenkins? Mike and Wes are back to debate the state of developer tools and ask where Jenkins fits in 2019.